haven't been here for awhile. 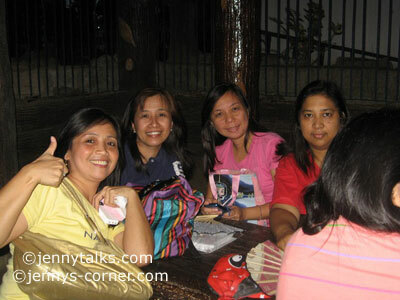 its nice to catch up with old friends, kakaexcite naman ang reunion nyo. 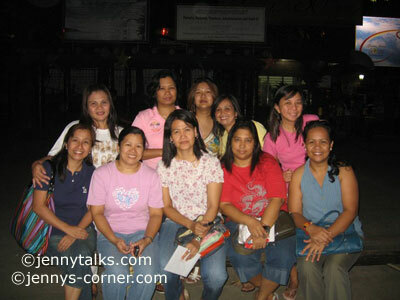 I wonder when we will have our Highschool reunion? 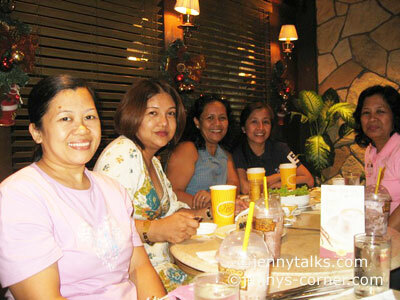 Ate Jen,, ikaw lang ang youthful looking sa kanila!!!!!!!!! !